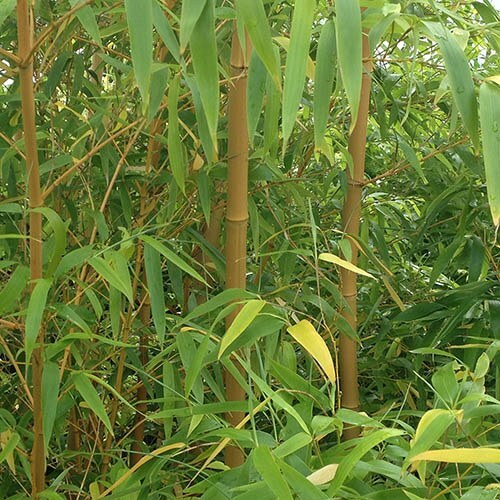 Attractive, tall , evergreen plant, with slender yellow stems and green leaves. 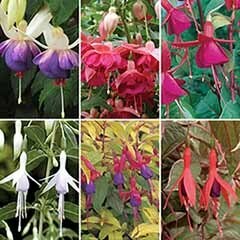 Totally hardy and already potted to give you an instant display in your garden. 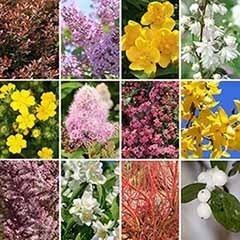 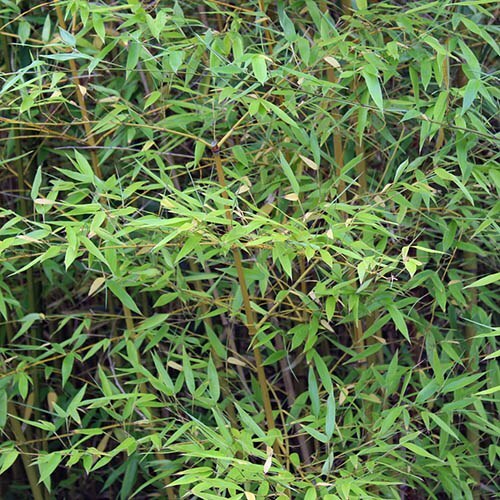 As the plants establish they grow in clumps and are ideal for screening or dividing areas. 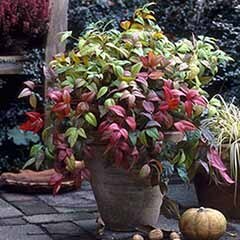 Planted into pots on the patio they will provide impact and interest, rustling in the breeze. 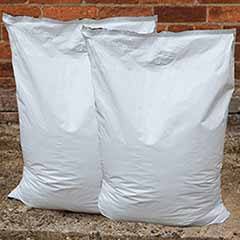 Supplied approx. 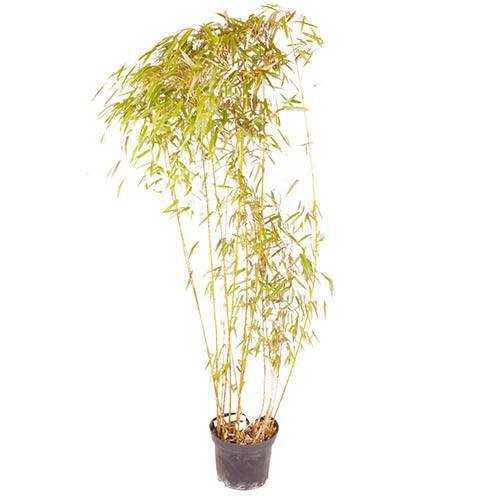 1.2-1.4M tall in a 5 litre pot ready to plant out or repot. 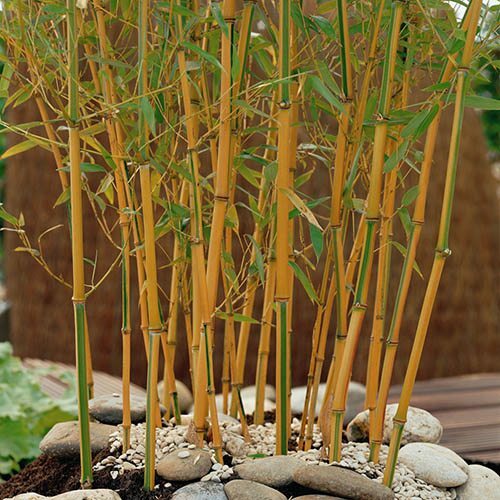 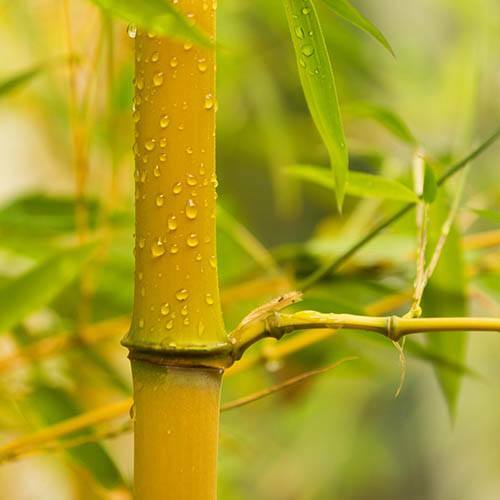 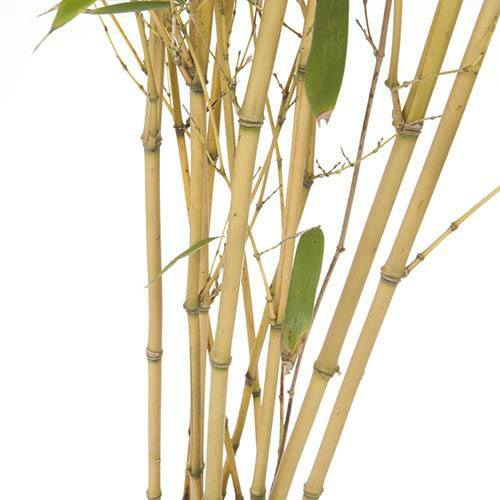 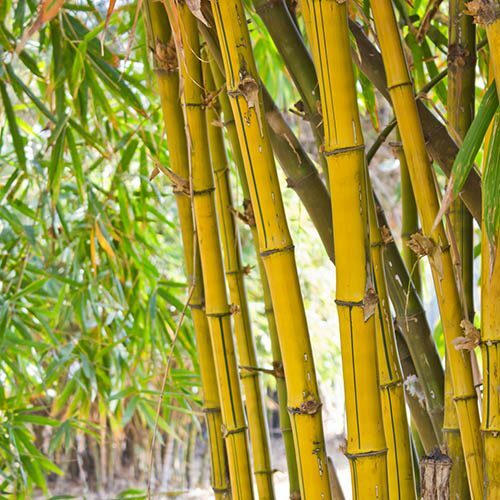 Phyllostachys aureocaulis (Yellow Bamboo) has long, slender golden yellow stems which form strange zig-zag patterns as they grow, providing a real interesting twist and instant impact! 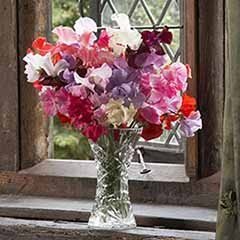 Not only that, but the stems have beautifully contrasting red highlights when grown in the sun. 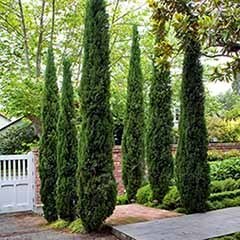 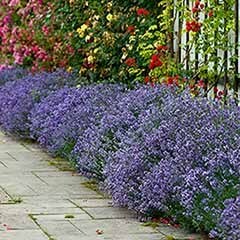 They will form attractive and long lasting clumps, and due to their height are ideal for screening or dividing areas of your garden. 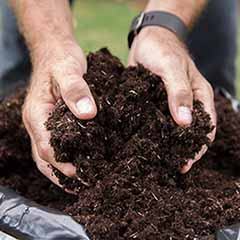 Keep plants in check by growing them in pots and they will add great impact in large patio containers. 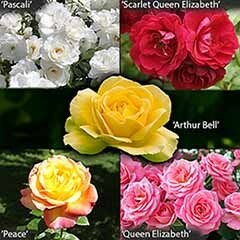 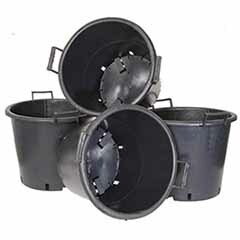 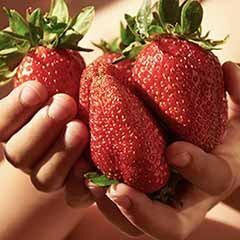 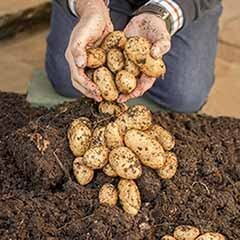 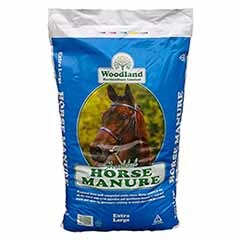 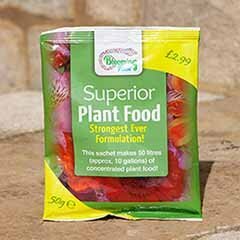 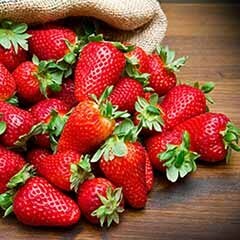 Very hardy, they will need very little care, so they are perfect for busy gardeners. 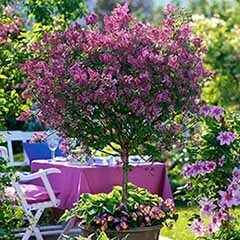 Just make sure your plants are well watered in summer and dont let them dry out if you're growing yours in a pot.